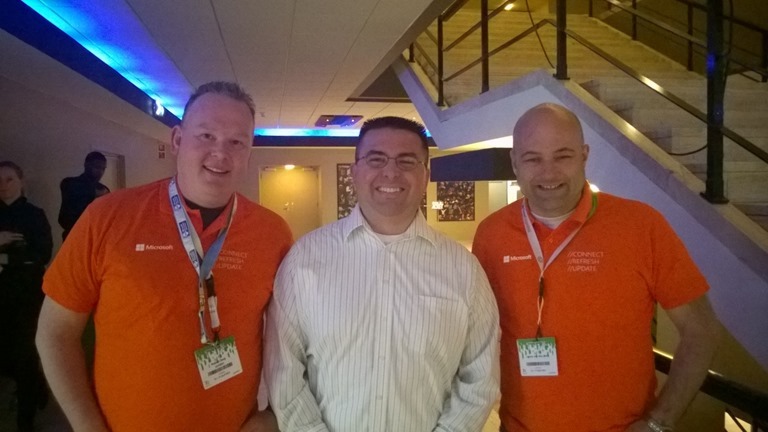 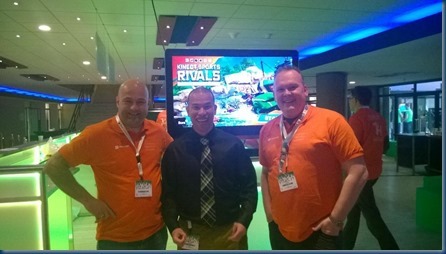 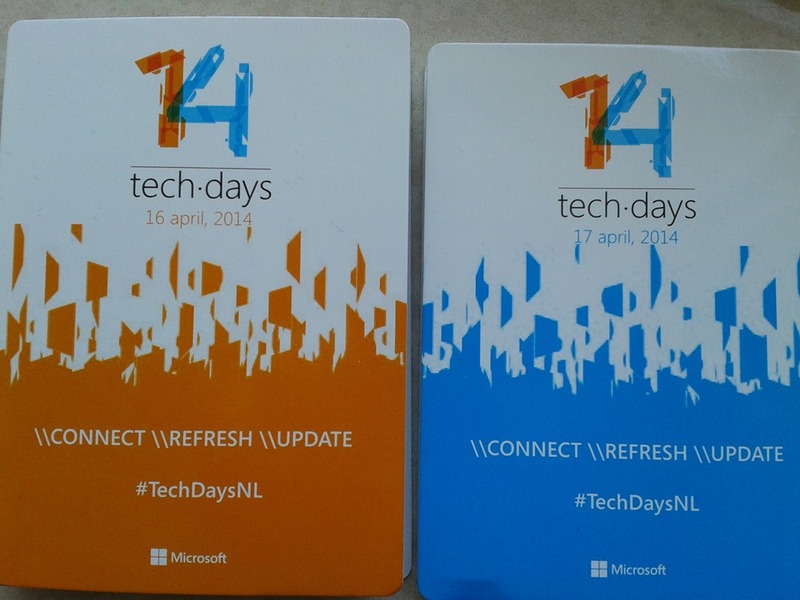 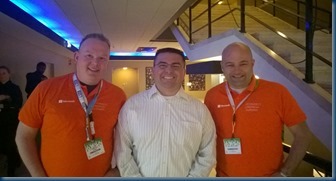 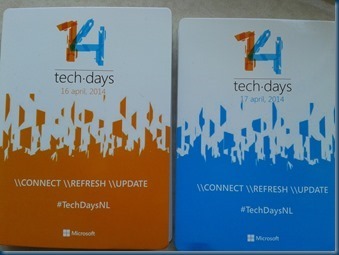 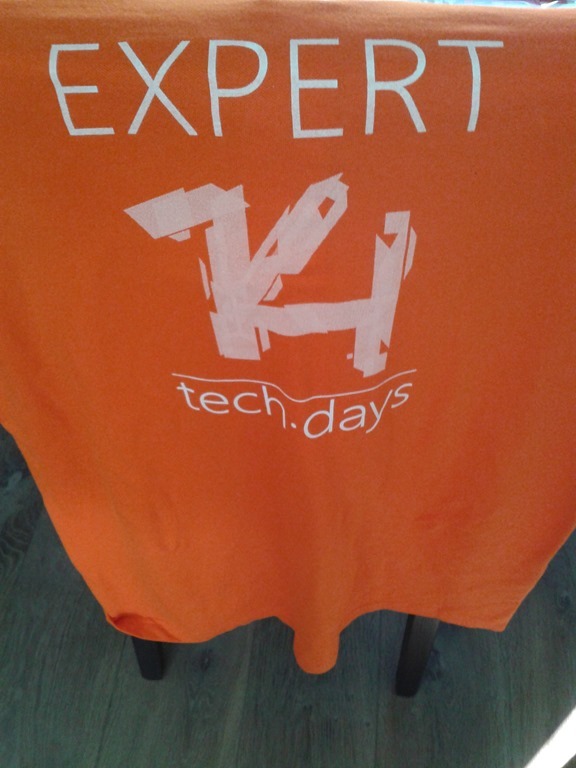 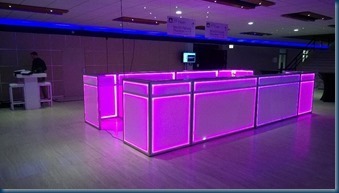 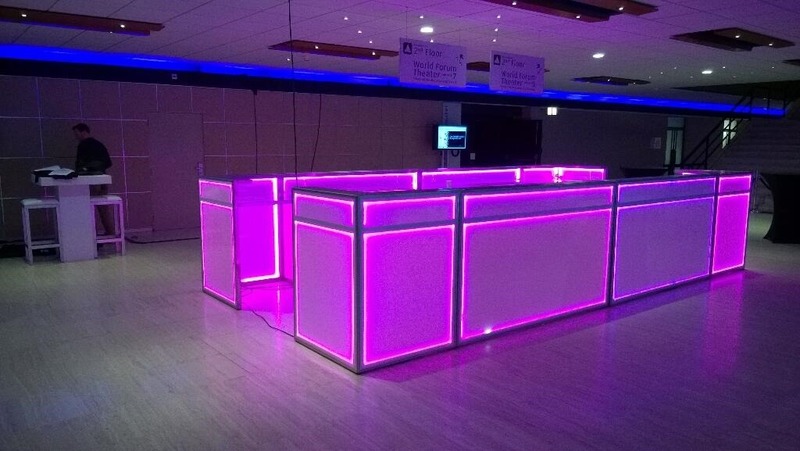 It is already three weeks ago that I was On techdays NL as ATE. 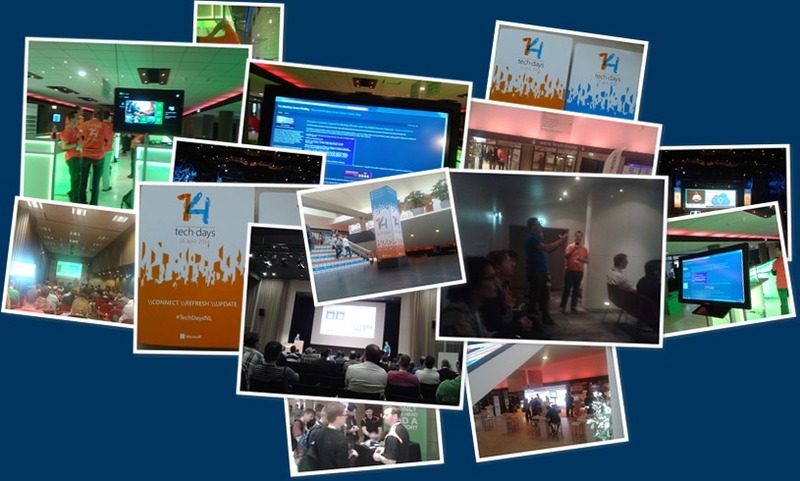 Almost all the sessions slides are online and available for download. 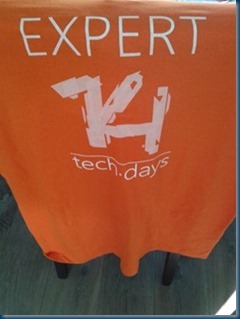 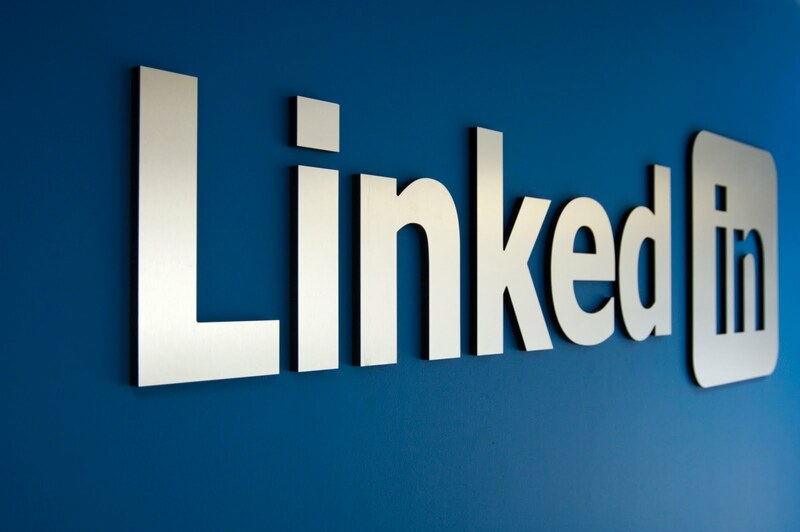 It was a great day lots of nice content and the place to bee to expand your network or ask in-depth questions.